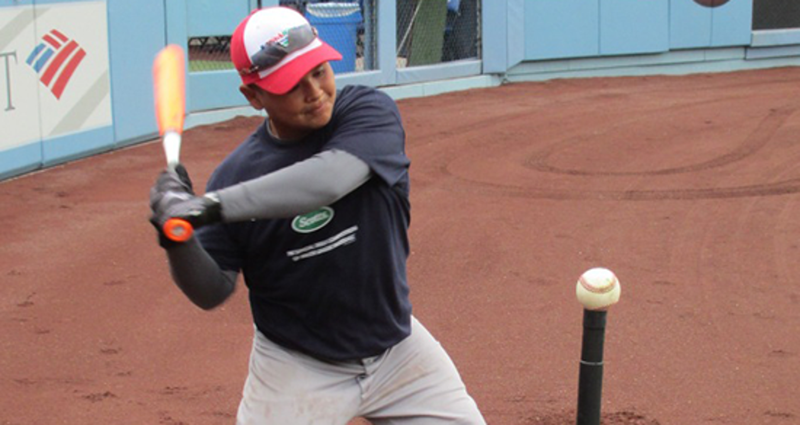 Featured by Major League Baseball, Pitch, Hit & Run and the Jr. Home Run Derby feature exciting skills events providing boys and girls, between the ages of 7-14, the opportunity to compete in popular ball parks. Get involved by hosting or participating in a local competition for your community this Summer! As one of the most popular action sports held in SCMAF, skateboarding can also be considered a recreational activity, an art form, a job, or a method of transportation. Kids between the ages of 7-17 may participate in events held at various skate parks around Southern California! Tennis is an Olympic sport and is played at all levels of society and we currently are hosting this sport for children and teens. 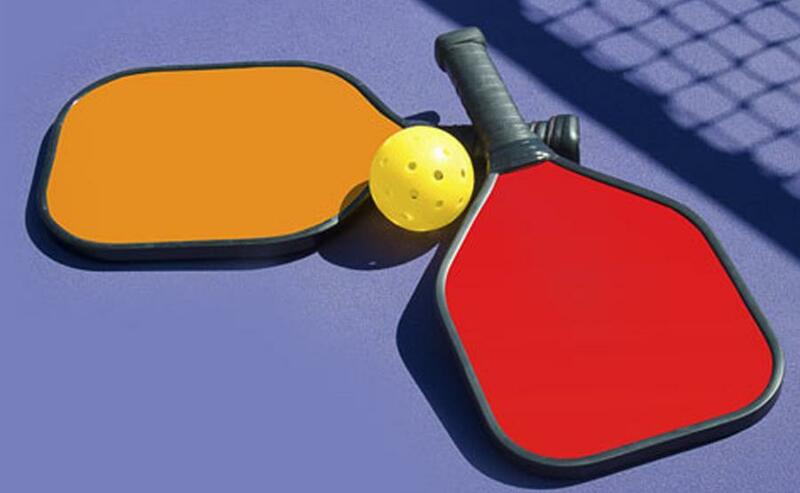 Tennis is played by millions of recreational players and is also a popular worldwide spectator sport. 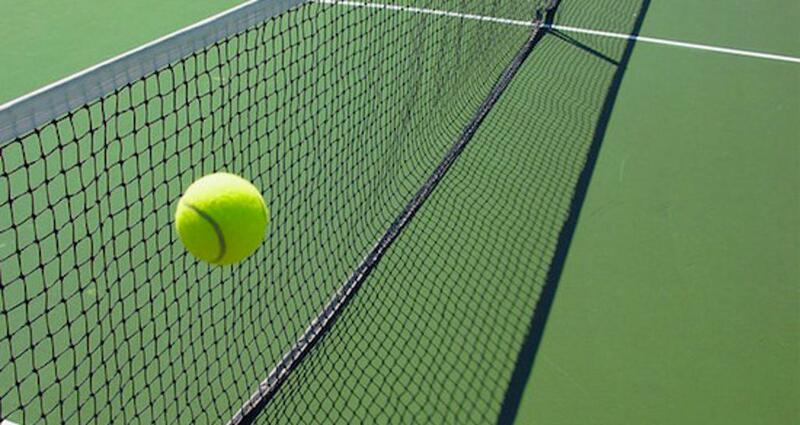 We are not currently hosting any Tennis events during this time. Please check back again. 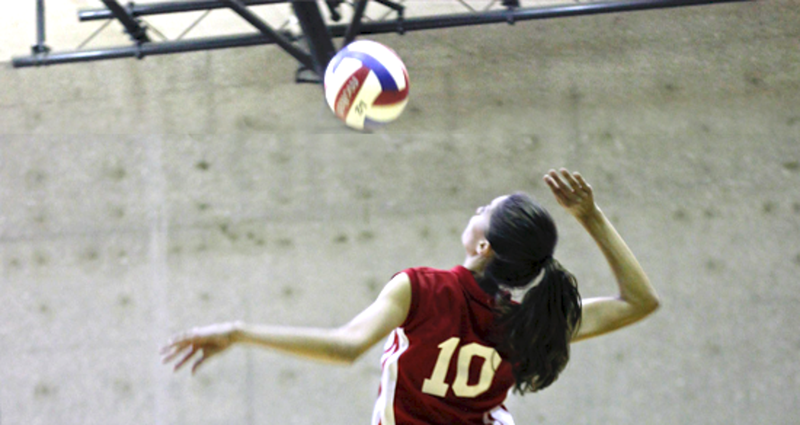 Volleyball is a team sport usually held during the Fall and extends to championships in early December. Sign up your team today!